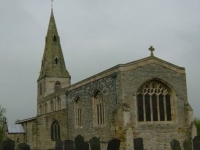 The church of St. Mary and All Saints is Listed Grade 1. 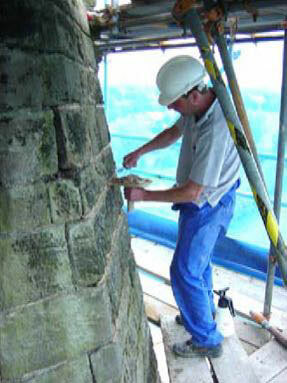 The tower is built of the local lias limestone with a spire of triassic sandstone. 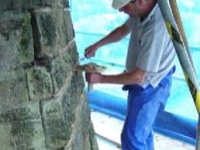 The lias limestone clay makes the stone vulnerable to decay. 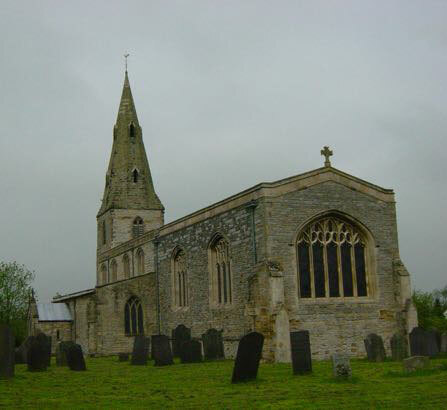 At Willoughby church, not only was the pointing to the lias limestone in poor condition but also to the spire with daylight visible through the thin spire masonry. 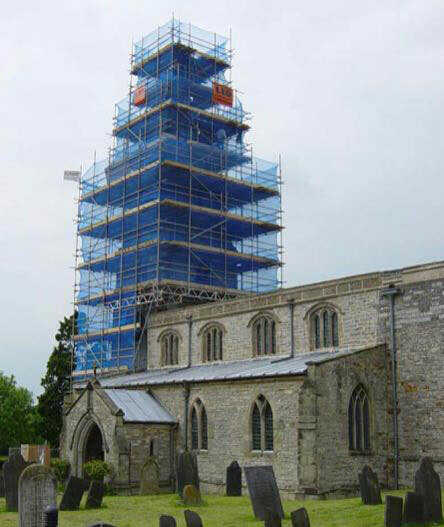 With the aid of an English Heritage grant and other sources of funding the tower and spire could be fully scaffolded and the whole repaired. 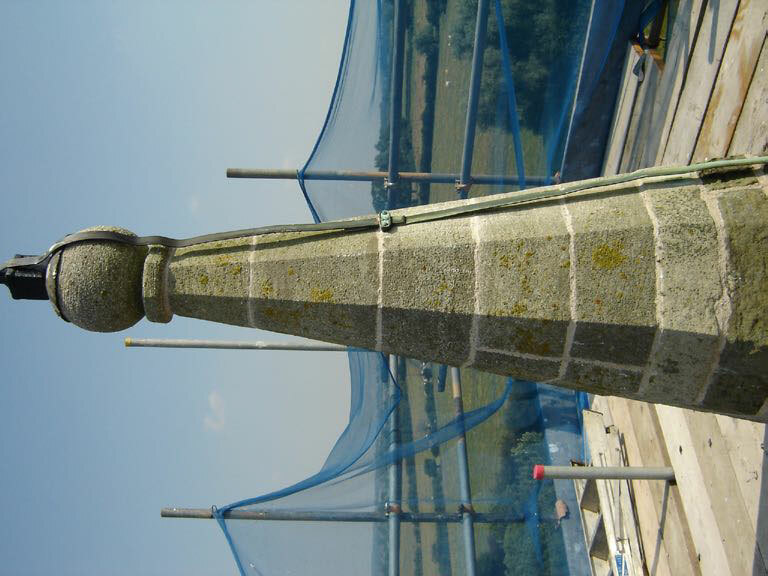 The lias limestone was repaired, consolidated and repointed. 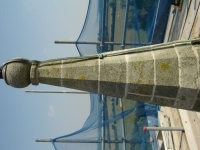 Cracks in the spire were stitched with stainless steel rods and some stonework renewal was also undertaken in addition to full repointing using hydraulic lime mortars. 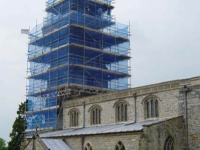 Peter Rogan has also carried out quinquennial inspections at St. Mary & All Saints’ Church in 2005 and 2011, and advised on other works including the re-ordering of the chancel and installation of a ‘trench arch’ drainage system.‘trench arch’ drainage system.